Waroona Dam has a number of little mud runs like this, which can be extremely deceptive. 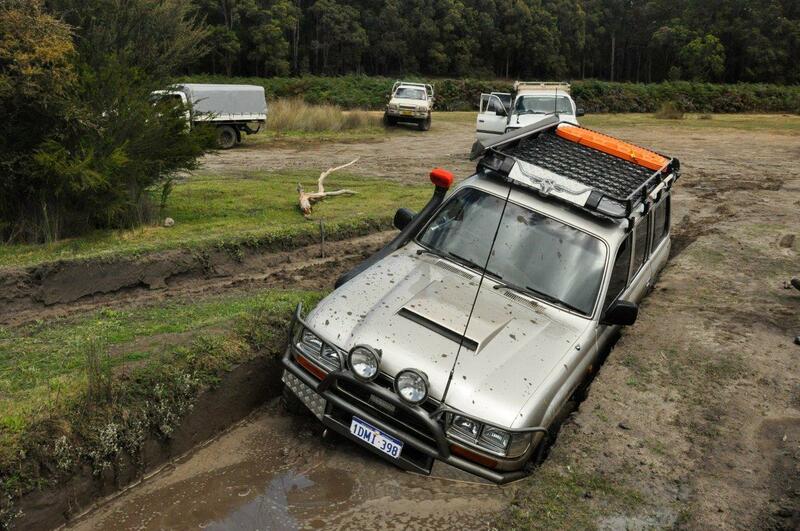 This one did a bit of damage to a few 4WD’s; sometimes its worth just skipping it! Find out more at Waroona 4WD Tracks.